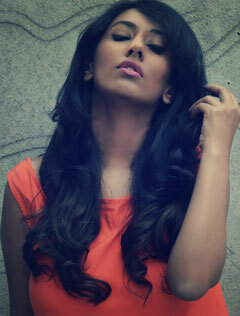 A good oil massage can leave your skin with a radiant glow making you feeling pampered and relaxed. It can also help to remove dead cells and dullness from your skin, bringing fresh skin to the surface. However, it is important that you use the right oil for skin massages. This will help to ensure that the skin’s texture and elasticity is improved as well as giving the skin a nourishing and softening treat. Evening primrose oil hydrates the skin and increases circulation. It also helps reduce inflammation and keeps pores clear. Even those who don’t have serious skin conditions may want to use this oil to as a daily facial treatment. 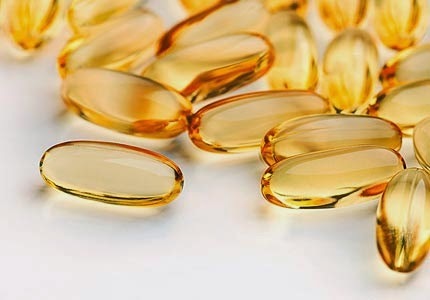 Evening Primrose oil is available online or at any medical stores in the form of capsules. Cut open to apply it all over your face once a day with a cotton ball before bed right after you’ve washed your face with a mild cleanser. It helps your face from looking bleary and tired in the morning, perking up your eyes and keeping skin toned and bright. Almond oil massage helps to reduce dark circles under eye, remove dead skin cells, improves the texture of your facial skin. Another benefit of taking almond oil facial massage before bed is that the solution is actually very relaxing. 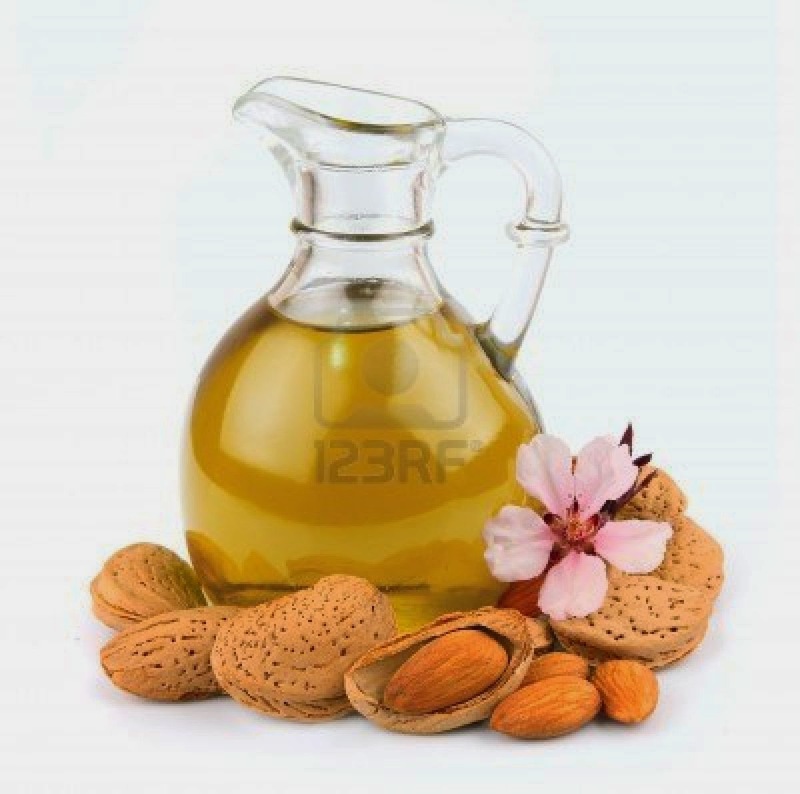 Almond oil also reduces sunburn effects on face, prevents aging, and gets rid of wrinkles. 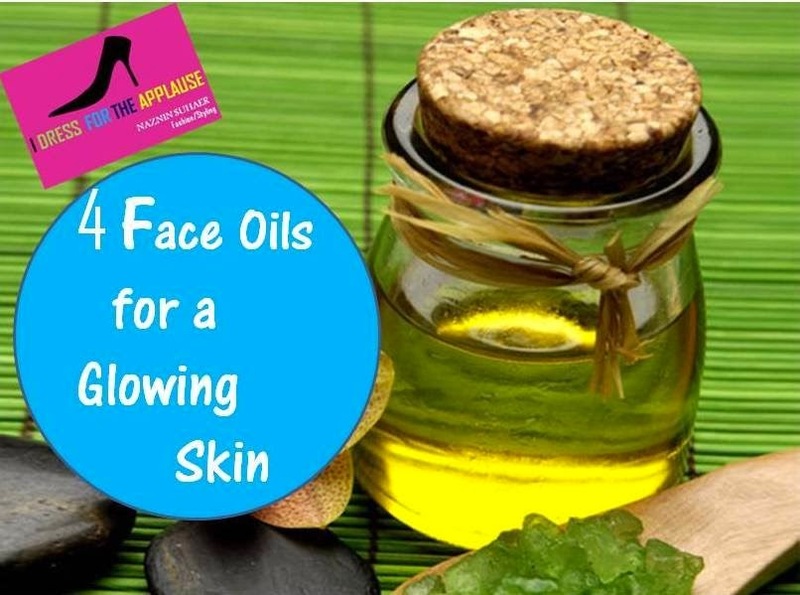 You can almost say that this oil is an all-in-one natural substance for your facial treatments. Argan oil is full of essential fatty acids, anti-oxidants, vitamins and minerals that promote your overall health by moisturizing, softening as well as protecting your face and hair from sun damage .Massage a few drops directly onto your face and neck. 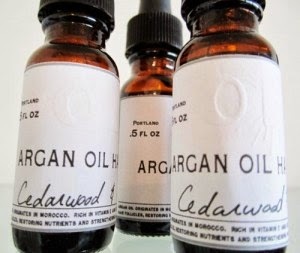 Since argan is considered a dry oil, it absorbs quickly and is not greasy. If you want to use it as a serum, apply your night cream after the oil absorbs into the skin. 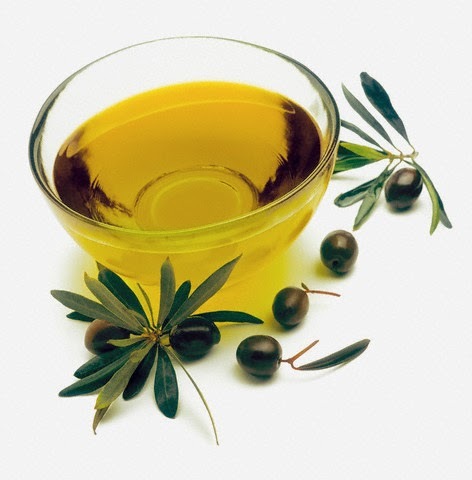 Olive oil is full of Vitamins and Antioxidants that help the skin cells to revitalize and heal, being particularly rich in Vitamin E. All you have to do is apply a really small amount to your face, especially around the eyes at bedtime and you’ll have absolutely no sign of wrinkles.